So you want to know a little bit about Lavelle Hall? Well the name came from former students, Paul and Gerry Lavelle. 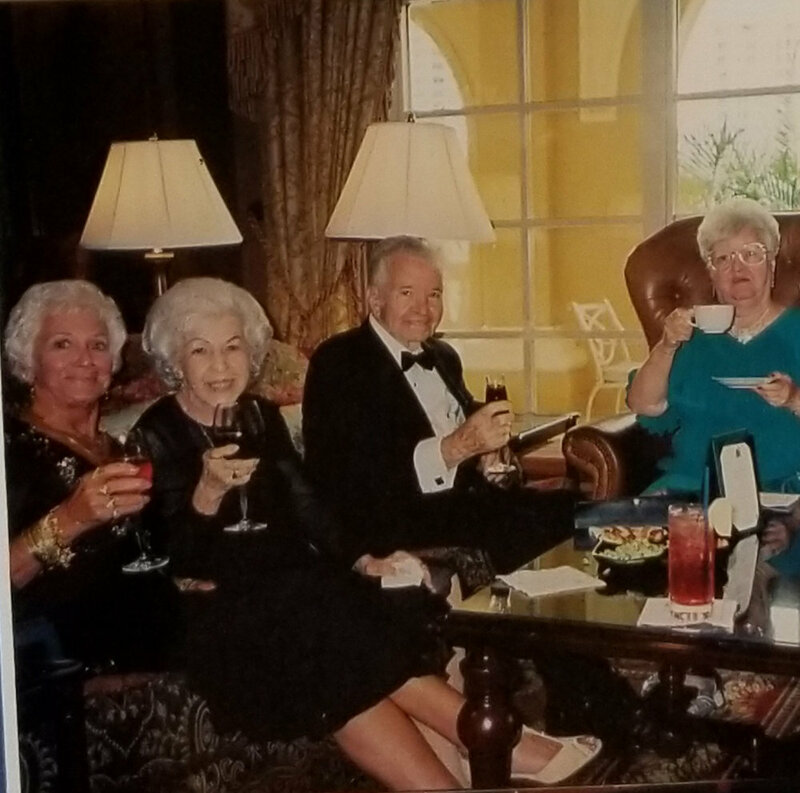 They started with me over 20 years ago when I use to teach in St. Petersburg, FL and then when I moved to Tampa, they sold their condo and moved to Tampa. They just enjoyed learning with me and I enjoyed their company, they were like parents to me, we were that close. A cute little story about Paul and Gerry Lavelle: she was a nun for 25 years, so to leave the Catholic church she had to go to the priest and ask permission if she could leave, and every time she’d go to the priest, the priest would say, “no I’m sorry, we need you, God needs you,” and so they would deny her the right to leave. So this went on for like 5 or 6 years of her 25 years in the Catholic church. Then finally one year she goes to another retreat - kind of thinking the same thing is going to happen, but she followed the rules and goes to the priest and says “Father, I’m ready to move on with my life,” and the priest says “well my child we thank you for your service and I give you my blessings, God gives you his blessings, you may now leave the church.” So, she left the church, only to be sought after a year or so later by the priest who let her leave, he ended up leaving the church, and they ended up getting married. The priest was Paul Lavelle and she the nun, was Gerry Lavelle, and they got married and were married for 45 years and students of mine for 20 of those years. That’s a little history about Lavelle Hall. So, because they were so loyal to me as students, I think the name Lavelle is kind of nice, instead of “Roy Stone’s Dance School” I think Lavelle Hall was a nice way to honor them and present the school.